After the great success of our first online Photography Exhibition , we are coming now more bigger photography exhibtion on 01 Mar 2016.Send your entries before 25 Feb 2016.Detail regarding Photobition Exhibition is mentioned below. Its a theme based Online Photography Exhibition starting from 01 Mar 2016. 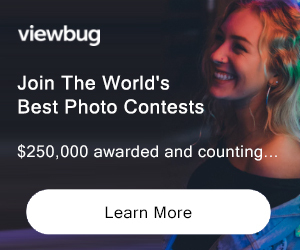 Best Photography (Viewer Choice) Not eligible to enter? - Find contest where you are. COPYRIGHT: Participants retain ownership of the copyright in any submitted photographs, and a photo credit will be given to the photographer in any use whenever practical. USAGE RIGHTS: Winning entrants agree to give Photobition permission to print and exhibit the work and to use the submitted images in publicity and media promotion related to this annual contest only (2016 and later annual contests). This includes online and print media.